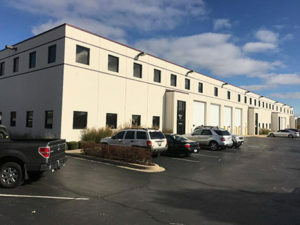 Brown Commercial Brokers $2.6M Sale of Industrial Property in Lake Barrington, Illinois | Brown Commercial Group, Inc.
LAKE BARRINGTON, ILL. — Brown Commercial Group has brokered the $2.6 million sale of a 32,000-square-foot industrial property in Lake Barrington, about 40 miles northwest of Chicago. 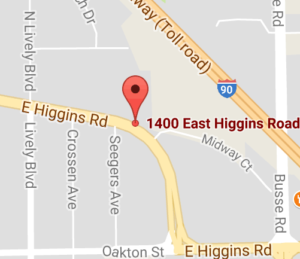 The buyer, PEGA LLC, will use 10,000 square feet of the building for its own industrial business while an existing tenant will lease the remaining 22,000 square feet. Freund Properties LLC was the seller. Jim Pietrarosso represented both the buyer and the seller in the transaction. The fully leased building features four docks and drive-in doors as well as 9,100 square feet of office space.